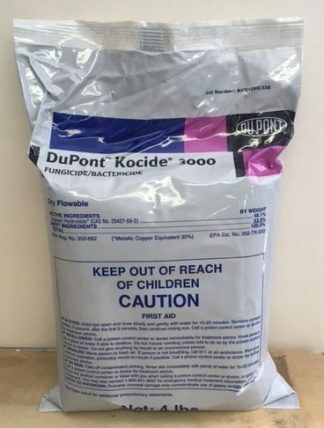 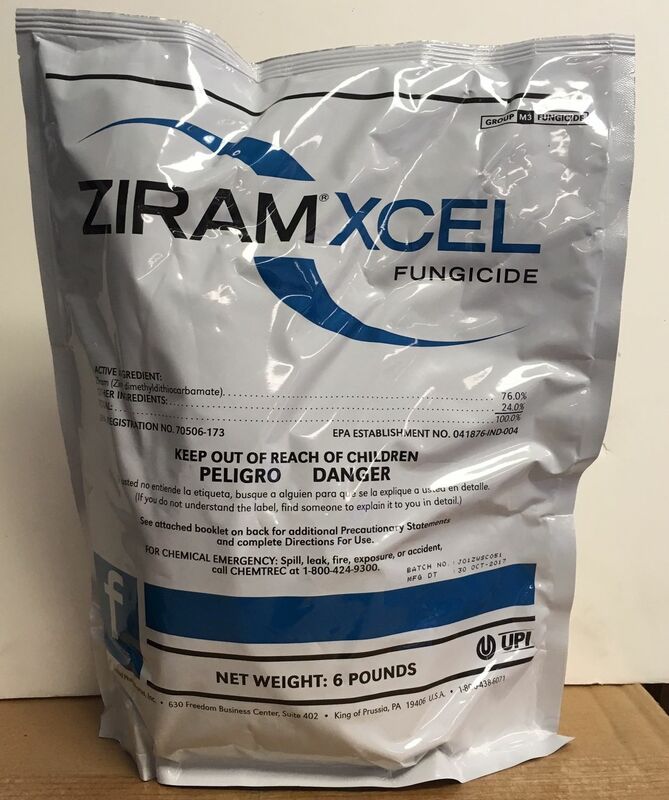 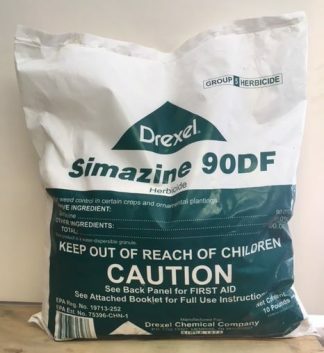 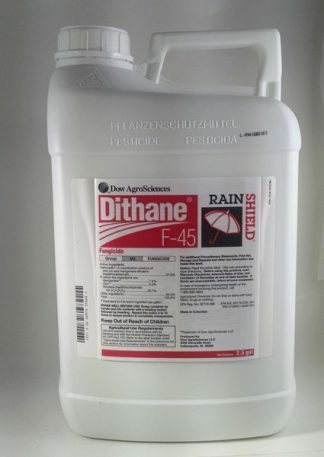 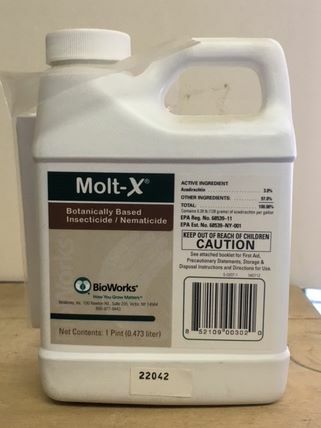 Ziram Xcel EPA# 70506-173. is a dry flowable fungicide that controls of a wide range of diseases with no documented cases of fungal resistance. 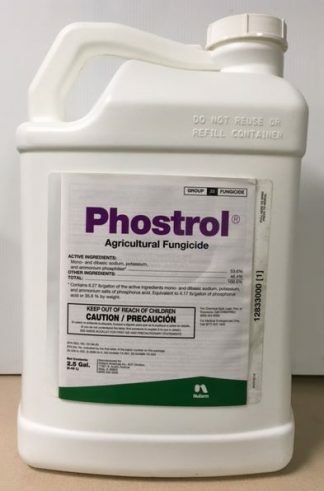 This product is proven effective against peach leaf curl, shothole, downy mildew, leaf spot, botrytis bunch rot, early blight, anthracnose, scale, and more. 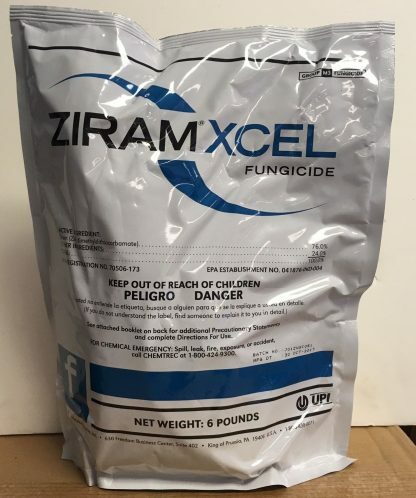 Ziram Xcel is a high quality, non-phytotoxic formulation with excellent tank-mix characteristics designed to expand your disease control spectrum even further.